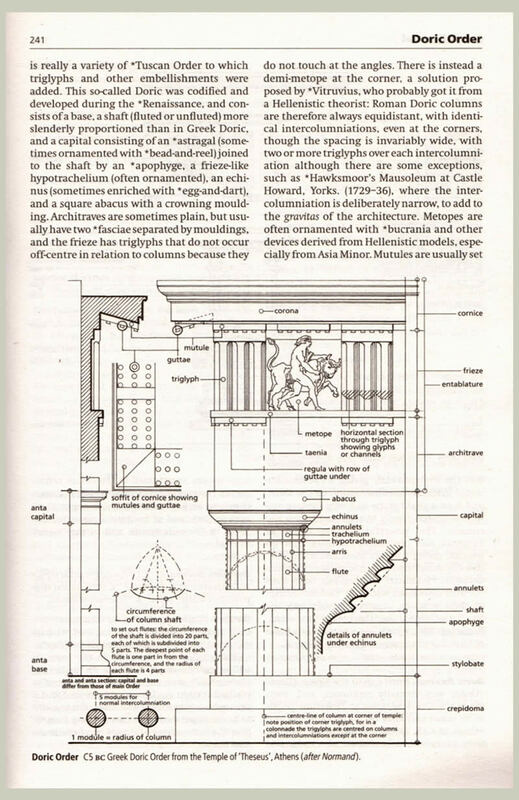 Containing more than 6,000 entries from Aalto to Zwirner, this authoritative and accessible dictionary, a concise resource for any student or interested reader, covers all periods of Western architecture, from ancient times to the present day. 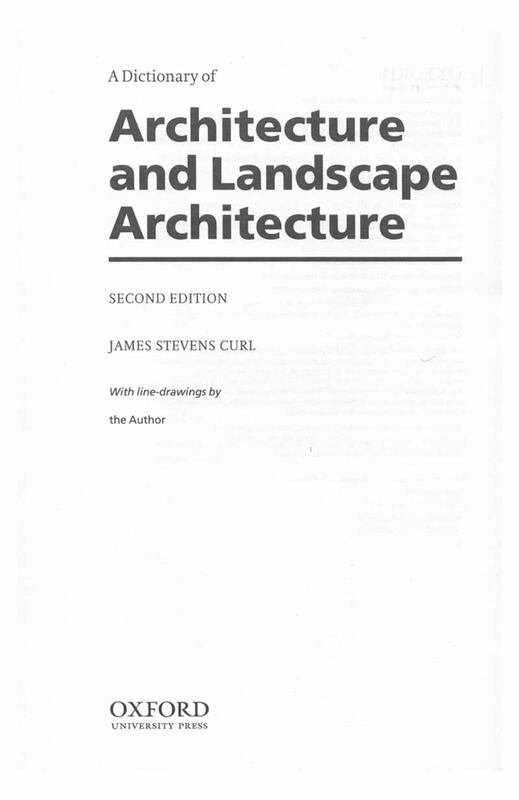 Written in a clear, jargon-free style, it includes brief biographies of leading architects (outlining the importance of each personality discussed and giving examples of his or her most notable buildings), architectural terms, short essays on styles in their historical contexts, and much else, complemented by over 250 annotated line-drawings by the author. 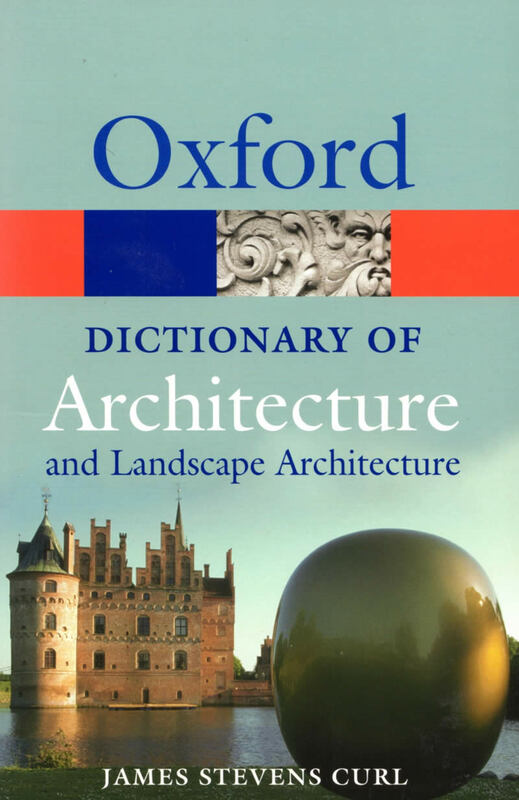 It has been hailed as by far the best architectural dictionary available today in one single volume. Expanded to include many entries on landscape, this substantial volume has been critically acclaimed as an invaluable work of reference full of memorable aphorisms. 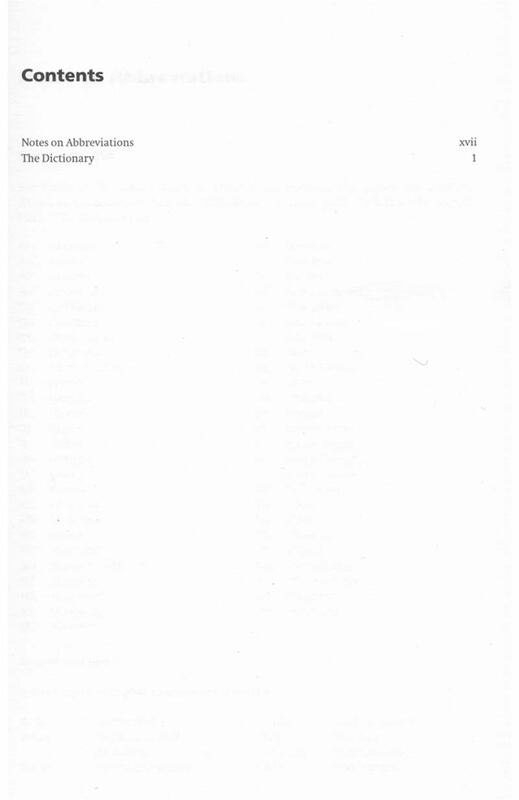 Dictionary of Architecture (Hoo near Rochester: Magpie Books, an imprint of Constable & Robinson Ltd., for Grange Books, 2005, ISBN: 1-84013-883-1 [pbk]. ).